Investigating the cuisine of the Riviera from Nice to Genoa and beyond…. I’ve just returned to Burgundy after a blissful few days in the Var where we stayed on the Med in the town of Le Pradet, five miles to the east of Toulon. Having recently been introduced to the wines of a local Var estate in the UK by independent merchant, Red Squirrel Wine, I was delighted to find the vineyard just round the corner from our base. 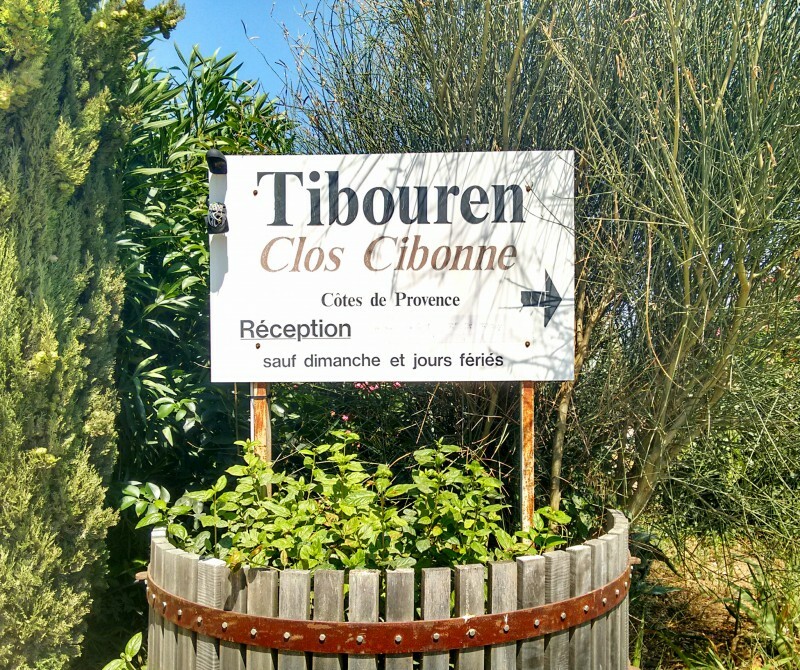 Clos Cibonne is an estate with Cru Classé vineyard sites and a history that dates back over 200 years. 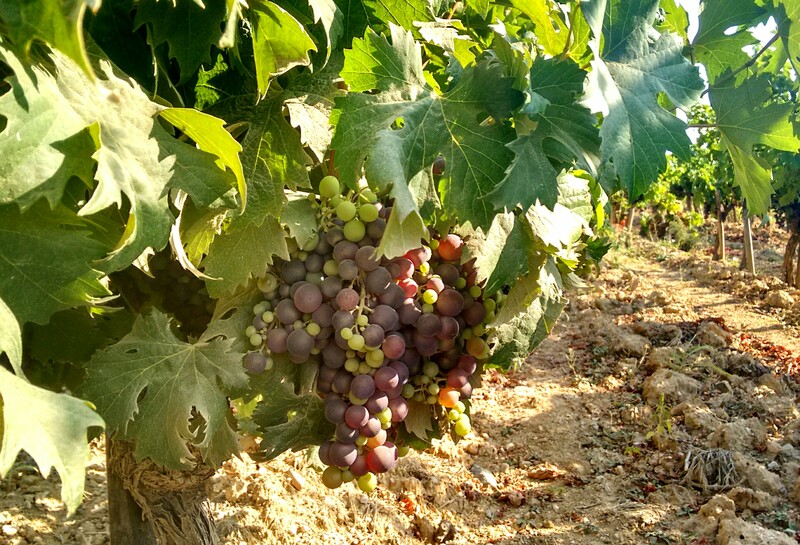 The Cru Classé classification system was established by the Côtes de Provence appellation in 1955 and sought to recognise quality wine estates within its area of production. Still in place today with no modifications, only eighteen of the original twenty-three estates remain, the other five having ceased wine production. It should be noted that the term itself refers only to particular vineyard sites within these estates. Arriving at Clos Cibonne on a blisteringly hot afternoon, we were relieved to be ushered into the cool tasting room which provided a welcome break from the heat of the day. Production on this 15-hectare estate is geared towards rosé wines, the blend of each of these being dominated by the Tibouren grape, an ancient Mediterranean variety which has been grown in the region for centuries but is first thought to have been found in Greece. It performs best in coastal areas, is light in colour and low in tannin making it ideal for rosé. 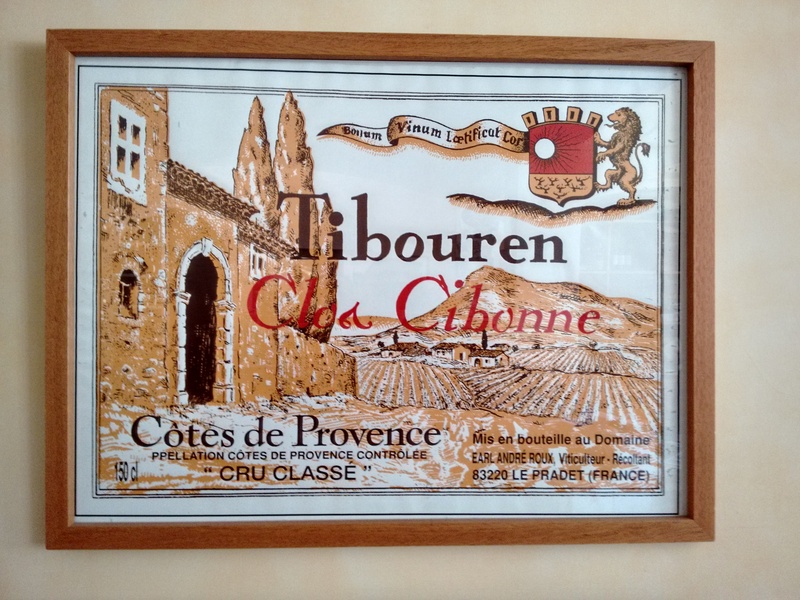 Clos Cibonne’s Cru Classé ‘Tradition’ range of rosés are matured in old casks making them much more complex and fuller-bodied than the estates ‘Tendance’ and ‘Tentations’ ranges. Hence they are great food wines, perfect for matching with bouillabaisse, grilled, meaty fish or Asian cuisine. We tasted two of the reds from the ‘Tradition’ range: the 2014 Cuvée Tradition made predominantly from Tibouren with a touch of Grenache, which was soft, light and bursting with red fruit flavours – a perfect summer red and a recommended pairing for roast veal or chanterelles; then the Cuvée Prestige Olivier 2012, a vin de garde made mostly from Syrah with smaller quantities of both Grenache and Tibouren – much fuller-bodied with darker fruit and definitely one to open up again in a few years to accompany a robust winter dish. Very little white wine is made under the Côtes de Provence classification but we were impressed with Clos Cibonne’s only white, a blend of 90% Rolle (known as Vermentino in Italy) with a soupçon of Ugni Blanc. The 2014 vintage is refreshing with bags of citrus and some floral hints, medium-bodied and perfect for barbecued seafood. 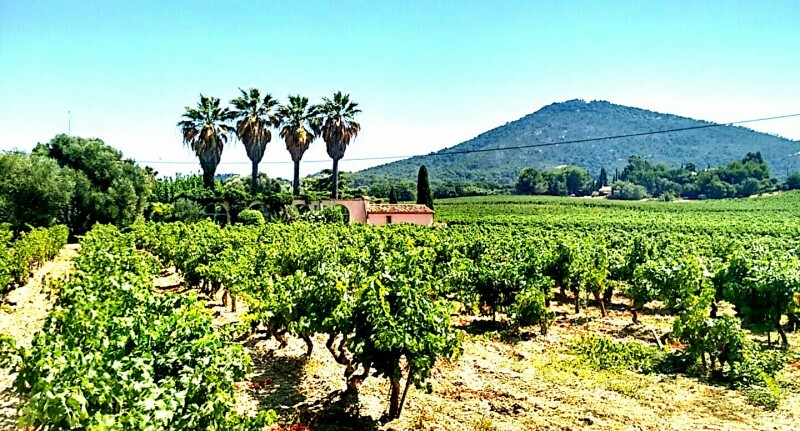 The setting of Clos Cibonne is beautiful as I hope you can see from the photo that heads this post. 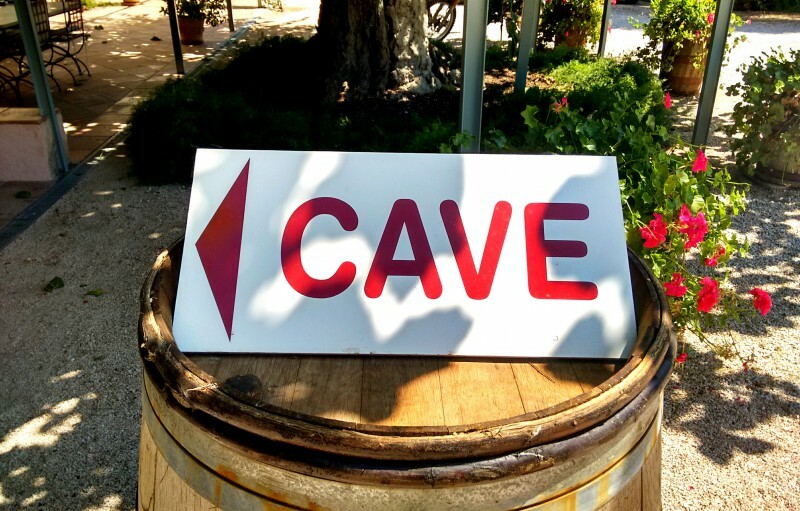 The wine shop is open all year round from Tuesday to Saturday (9:00 to 12:00 & 15:00 to 19:00) and is located at Chemin de la Cibonne, 83220 Le Pradet.